The Westfield augers are characterized by their high quality, that is suitable for filling high capacity flat storages and silos. A Westfield auger is an extremely mobile solution that can easily be moved between locations. The auger comes in various designs with both electric or PTO (for tractors), and you will find a large range of accesories for all Westfield products. 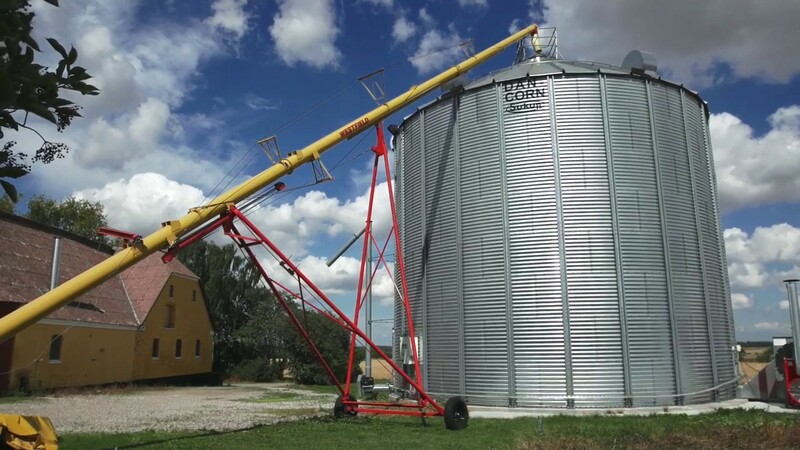 See a brief presentation of the Westfield auger in our video to the right. Interested in our Westfield catalog?